Starting at 4:00 pm play a round of mini golf for $100 cash prize, then join the incoming golfers on the 19th Hole and finally Dinner & Awards Ceremony. All sales are final. Welcome to the 10th Annual PNBAA Golf Tournament! This year we will once again gather to develop professional relationships and have fun raising proceeds to support scholarships and educational programs. New for the 10th Anniversary! Rusty Putter Miniature Golf Contest Package - If you have to work most of the day or just not a golfer, you really should register online to join the festivities at 4:00 pm for this fun contest plus the 19th Hole, Dinner & Awards ceremony. Sheltair Aviation - Cash Prize! 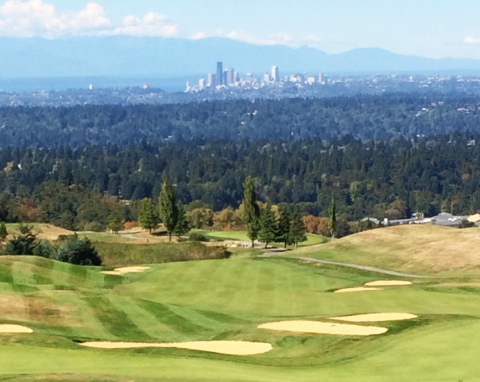 If rental clubs are needed, please contact Mark Rashell at Newcastle (425-793-5566) to reserve before September 15th. Cost is $60 + tax.